The building above isn’t much to look at, built by the British in 1952 a few years before they left Uganda. I’m told it was refurbished in 2003 at the direction of Ugandan President Museveni’s wife, Janet. I don’t know. Doesn’t look like it’s been touched since the British said “ehhhhh, we’re outta here.” But I will say this: “Don’t judge a building by its cover.” Because every Tuesday and Friday every dilapidated classroom is in use. On any particular Friday, the classroom on the far left is occupied by 10 to 20 kids who were going to be released from the prison in a few weeks. They are in the middle of their 4 week biblical counseling session on reconciliation, forgiveness, and anger management taught by one of our best counselors who put the curriculum together just for this place. 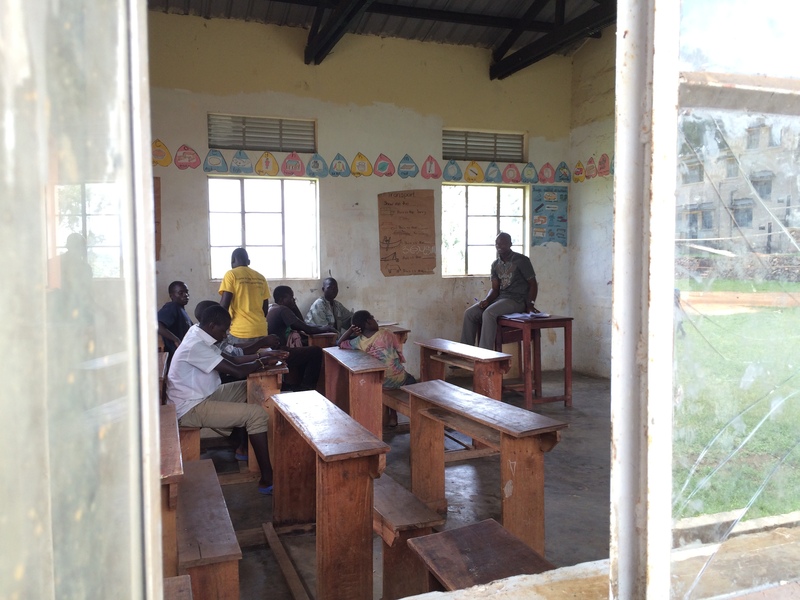 In the room next to the counseling session is a classroom without table, chairs, or chalkboard. 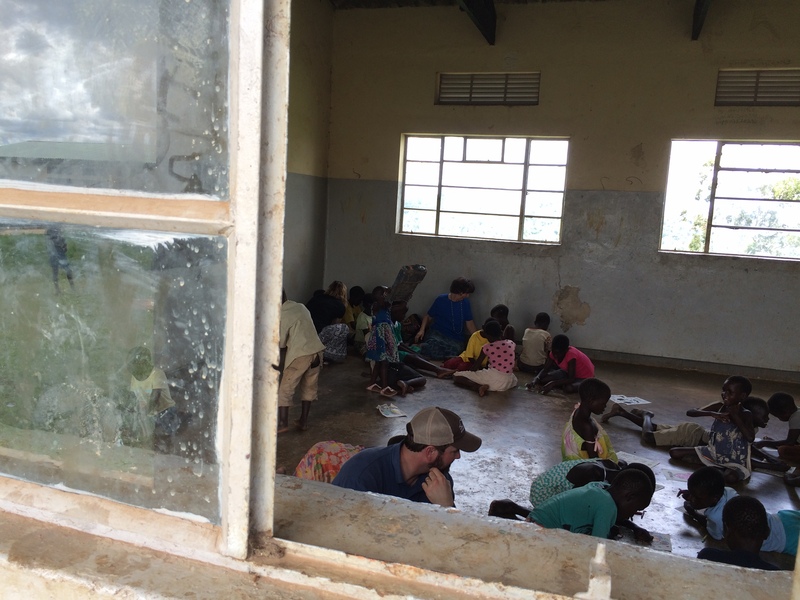 What it is filled with is love and bible stories as some of our staff and volunteers engage and teach a segregated population of the prison who are the Karamojong. Lot’s of these children are young… three, four, and five years of age. And they are in a prison? Yes, but that’s a story for another time. The next classroom is a make-shift mobile medical clinic. Twice a week two or three of our nurses set up shop and then start seeing kids. We are the only medical care they get. If it’s serious and we can’t handle it, we transport them to a clinic or hospital facility. Since there is no guardian available for the children (and no food from the hospital unless you bring it and cook it – things operate a little differently here…) we often send one of our social workers to stay with the child. We’ve made progress – when SixtyFeet first started coming to the prison 5 years ago, the percentage of children needing medical care each week was in the 80% range. Our most recent study revealed we are down to 37%. 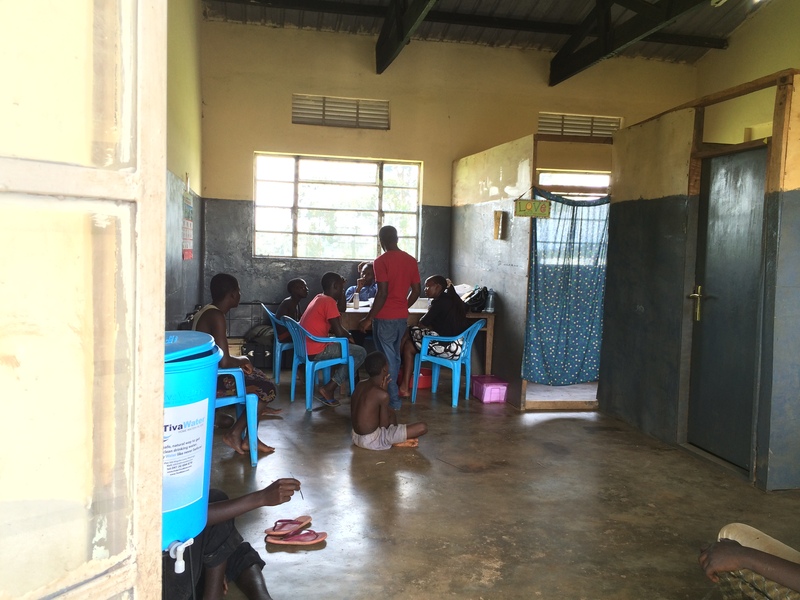 If you are praying for, or helping resource, our medical teams… Thank You!… you are making a difference! 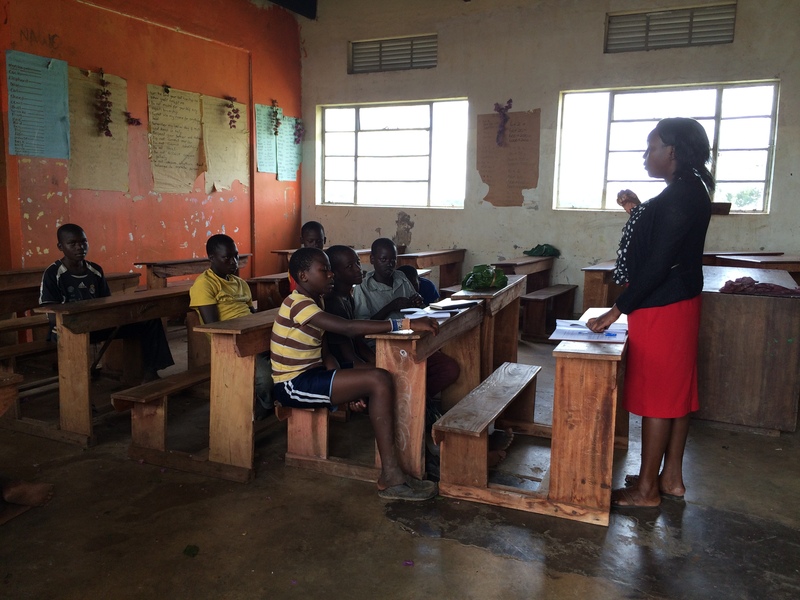 The last classroom is where another of our counselors is teaching a class on HIV/AIDS – how you get it… and how you don’t… and what you must do if you have it. We HIV test every new admission to the prison. Every now and then, when the Kampala City Authority sweeps the street for “street kids” and “child-beggars”, the population of the facility will jump from 150 to 350 overnight. We test every child and work with each one that is positive. So… yes, the building doesn’t look like much. But don’t be fooled. Inside are beautiful things.